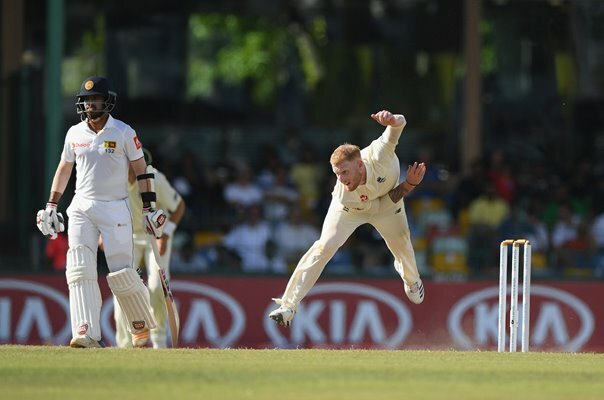 The World's Best Cricket Photography! 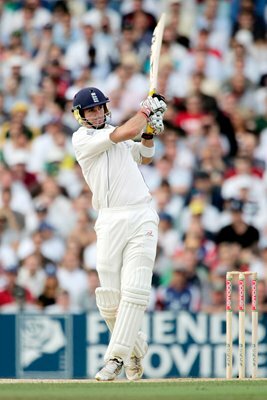 If you’re a lover of cricket then you’ve come to the perfect place to find a fantastic cricket picture. 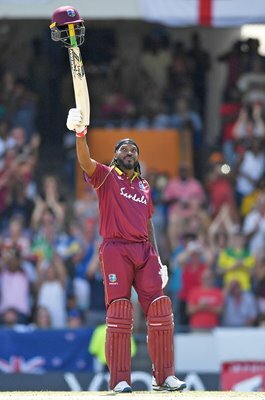 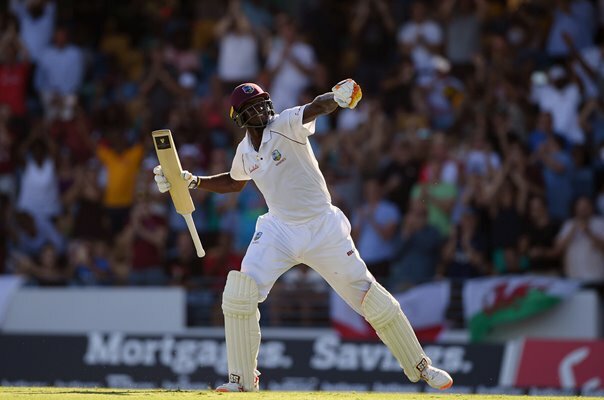 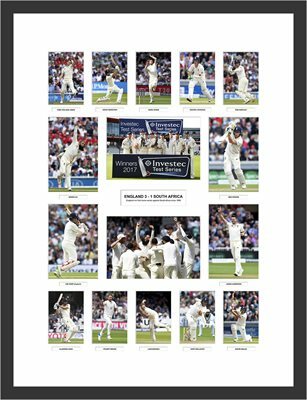 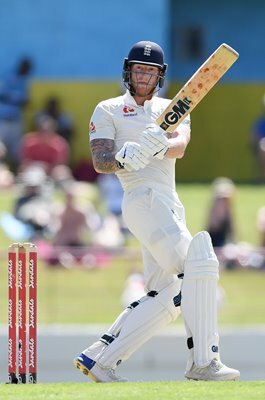 By purchasing one of the sensational cricket posters here at Sport Photo Gallery you can celebrate your pastime and get a great image to hang at home, or to gift to the cricket lover in your life. 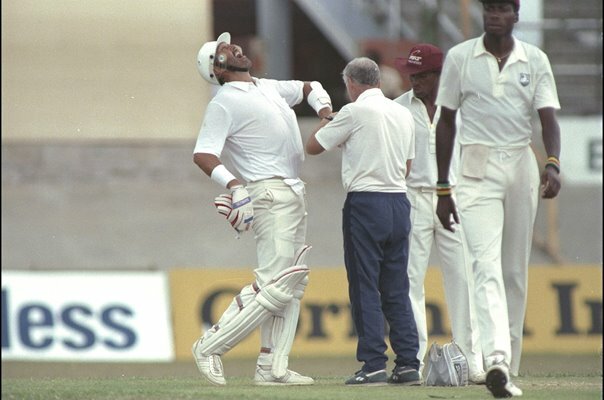 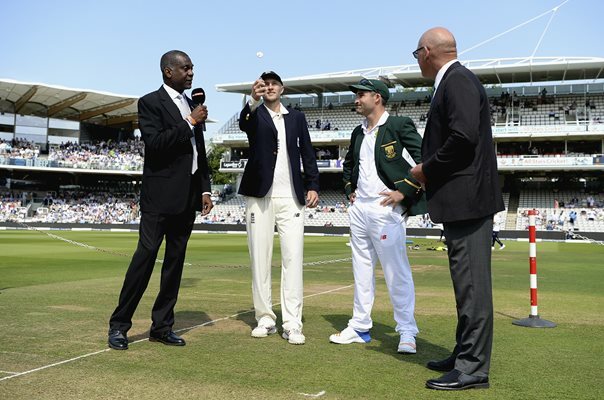 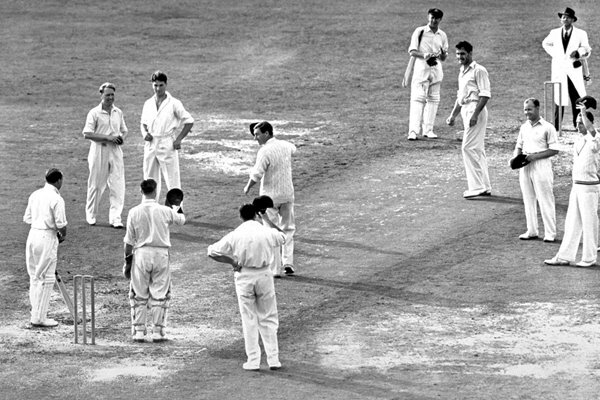 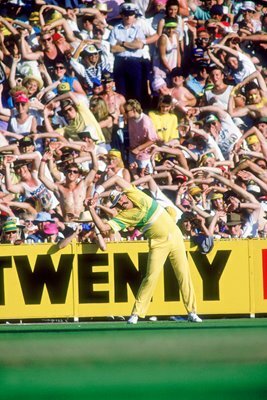 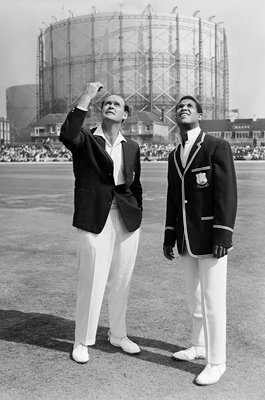 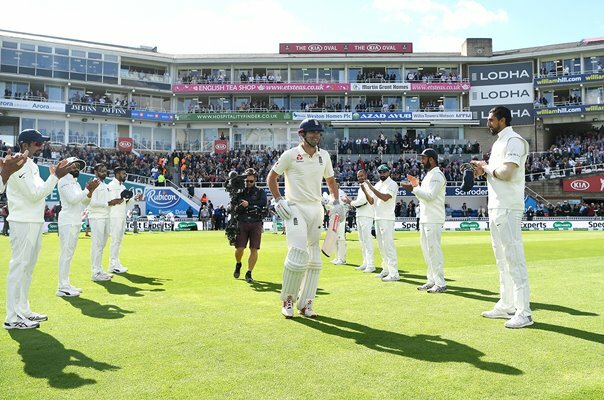 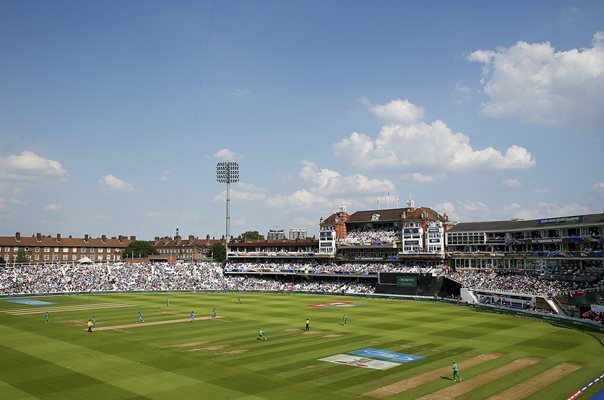 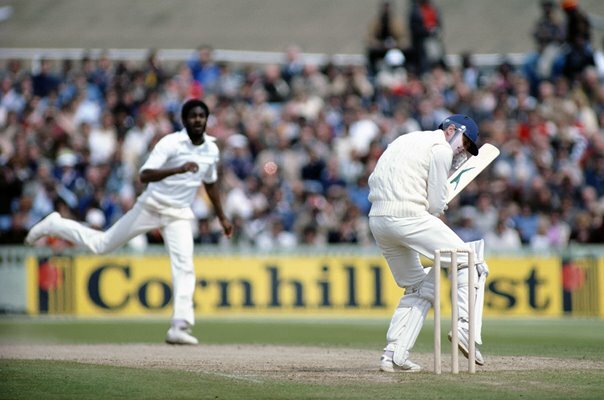 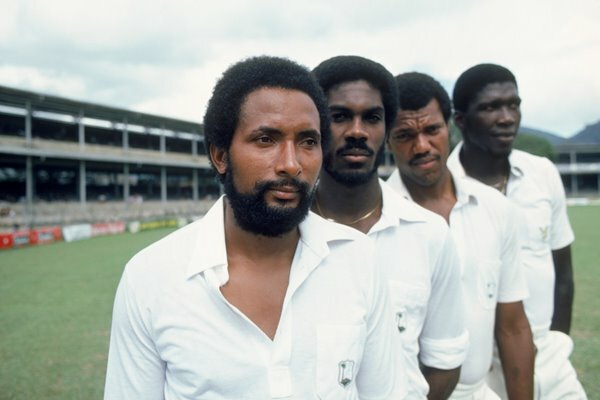 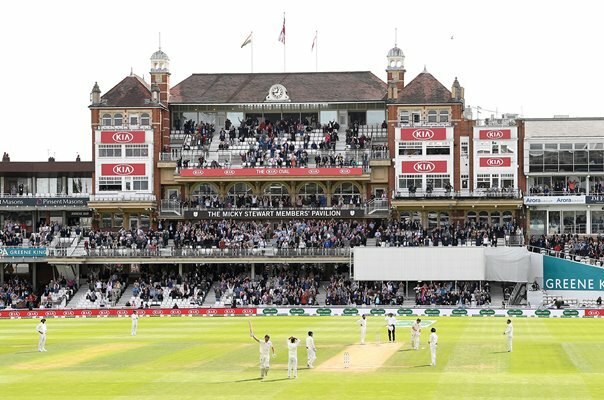 There is a fabulous selection of iconic images here showing moments from throughout the rich history of competitive cricket, including classic test matches, ODIs & Twenty20 ties. 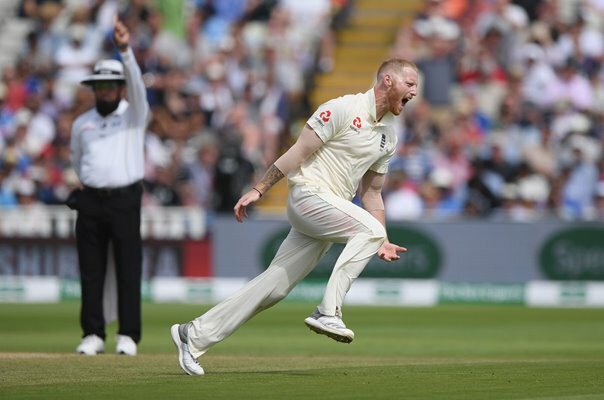 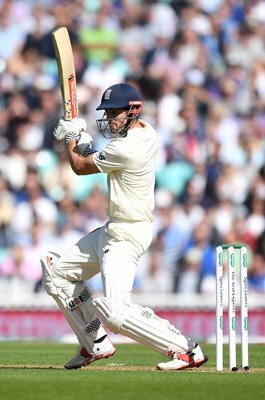 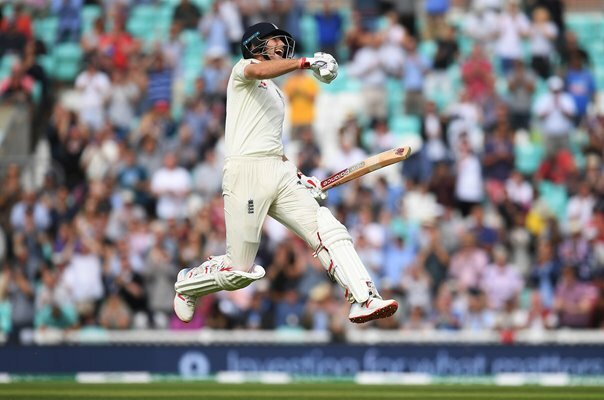 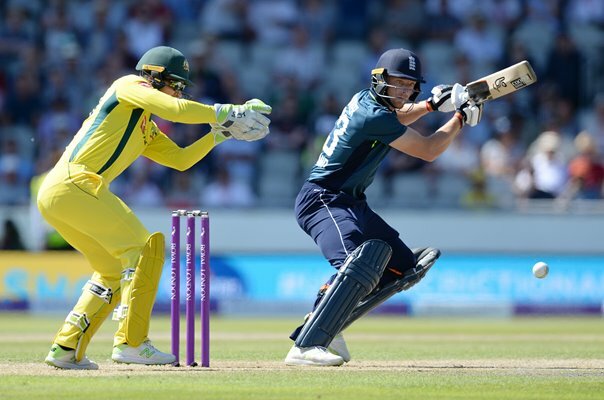 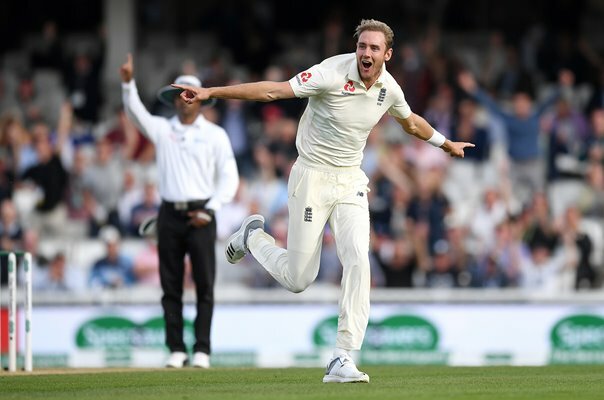 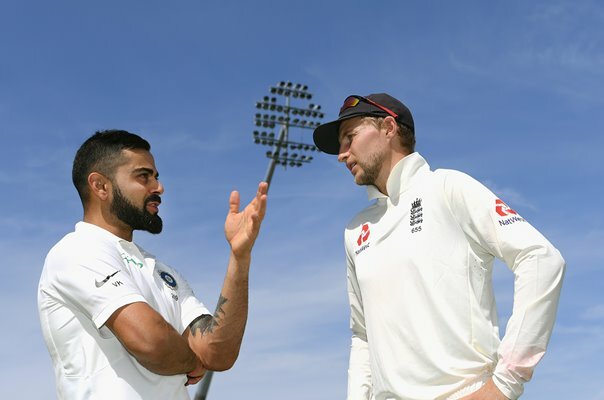 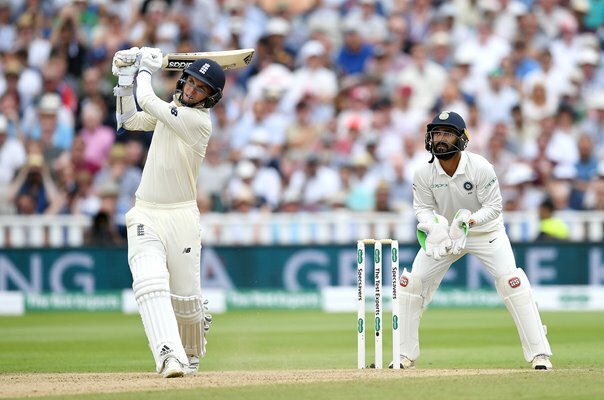 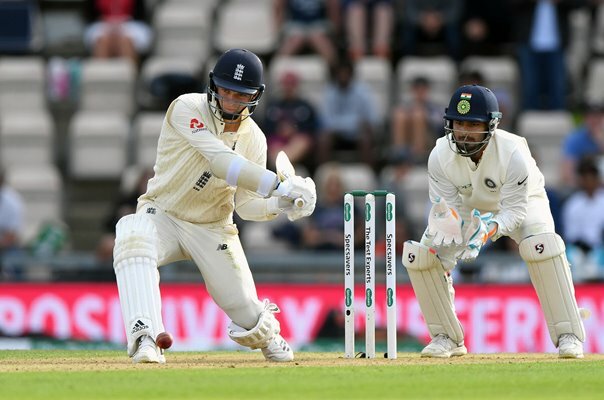 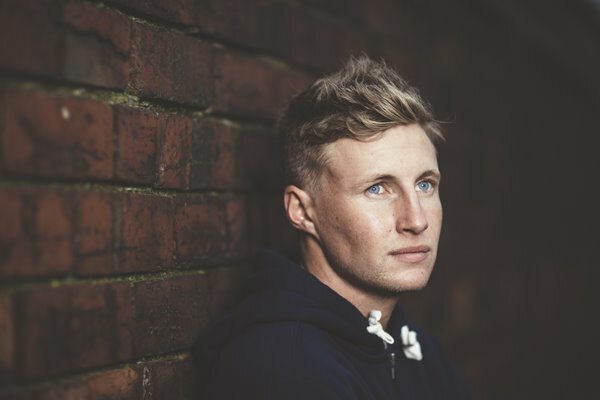 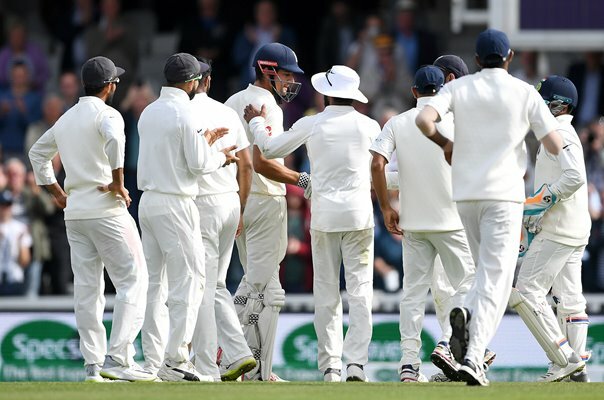 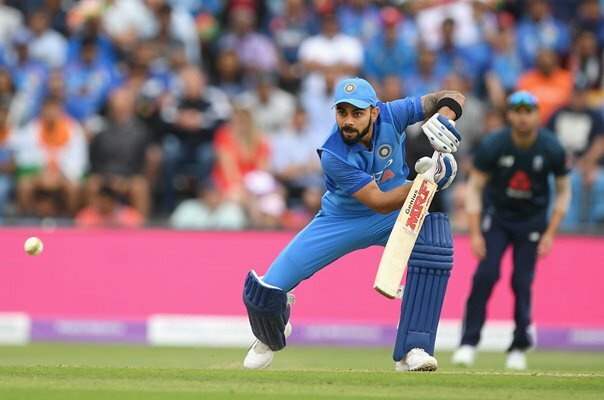 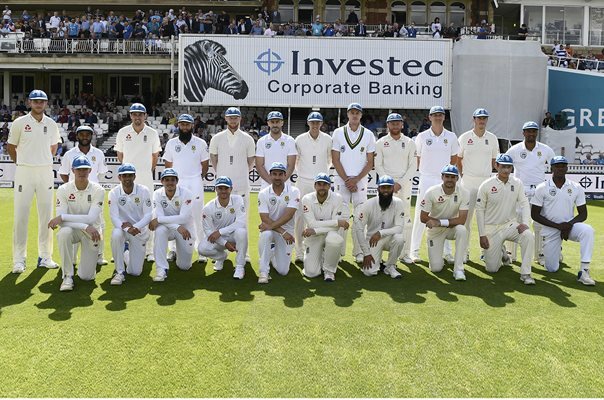 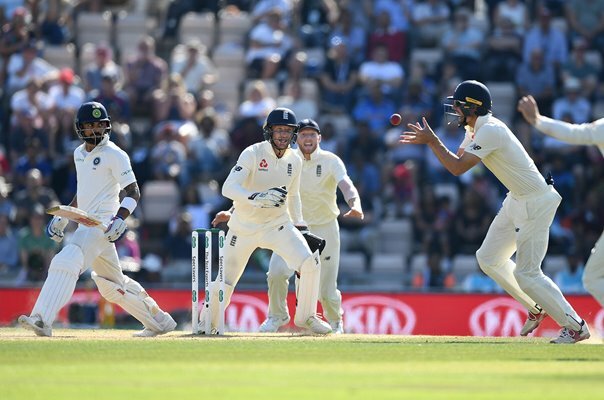 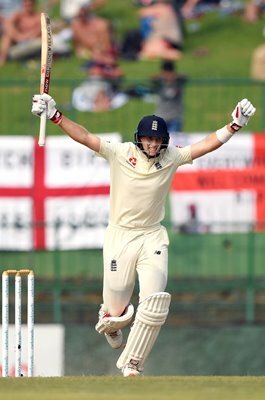 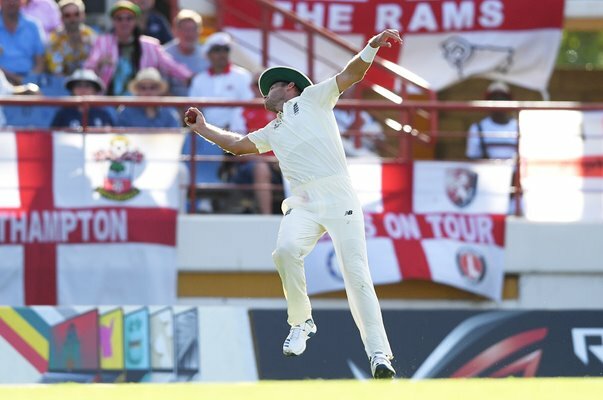 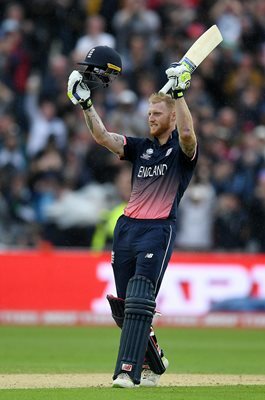 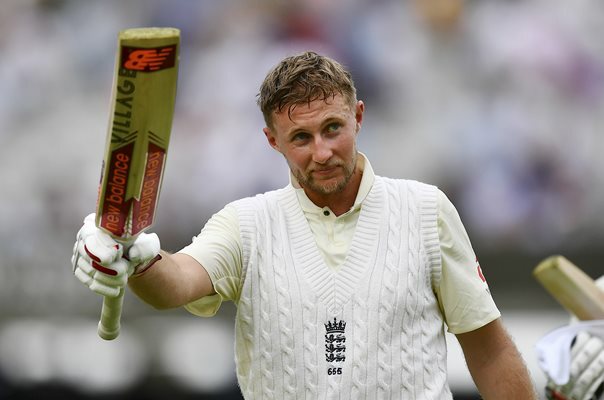 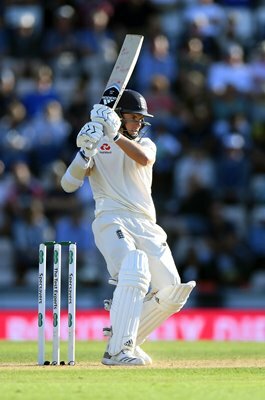 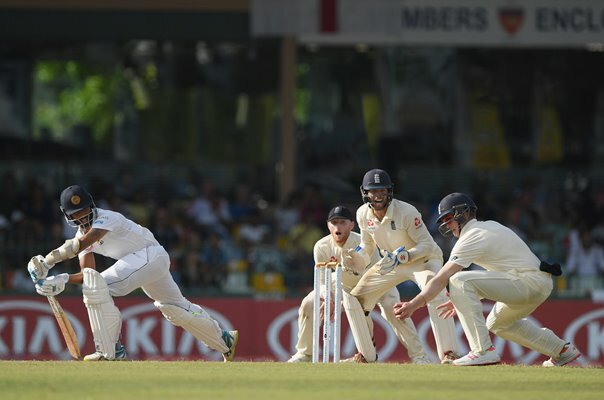 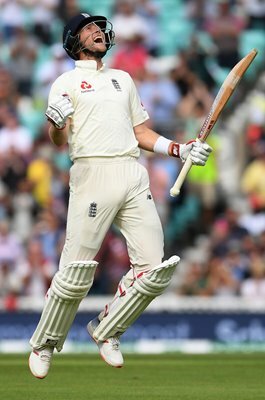 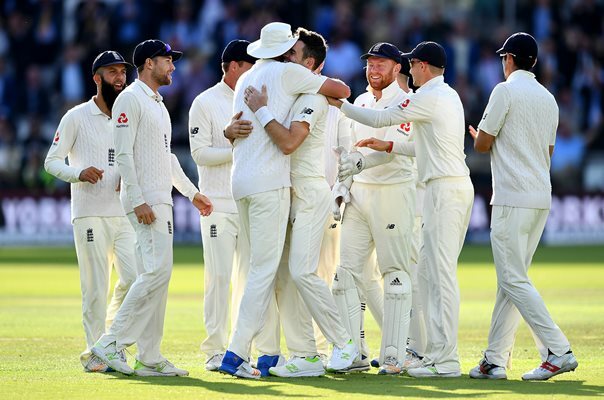 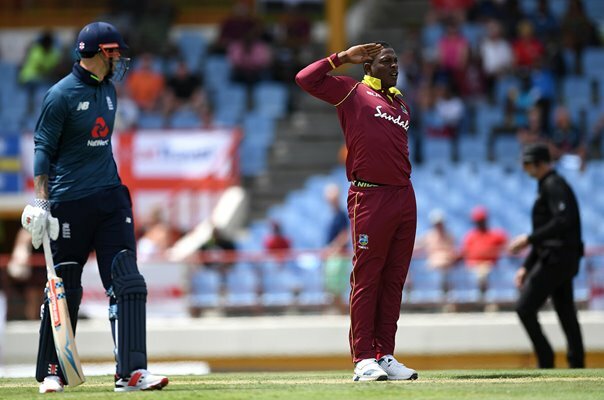 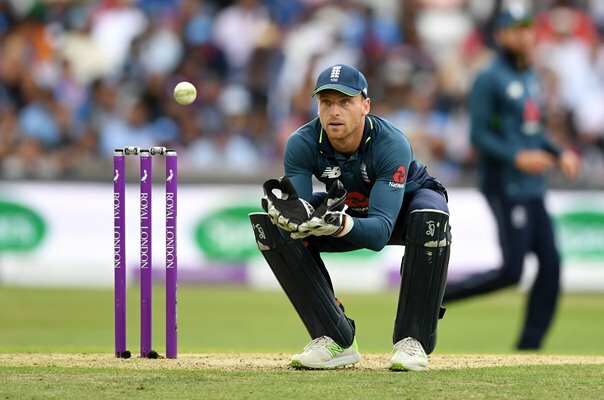 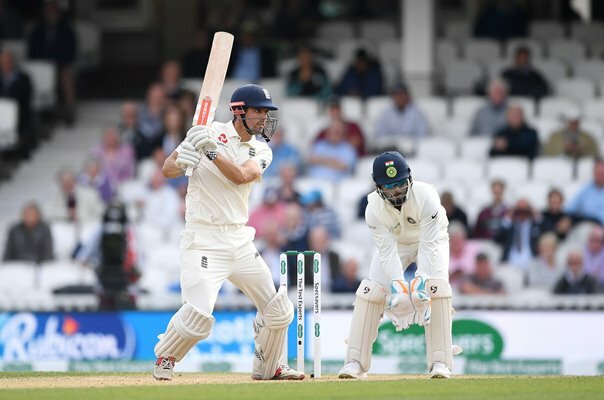 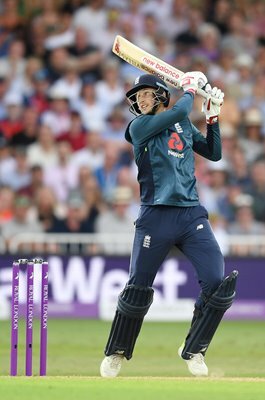 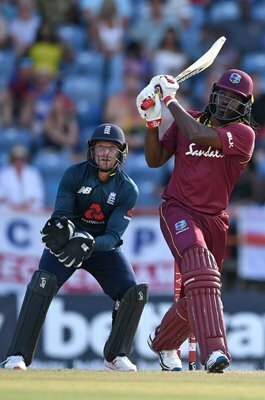 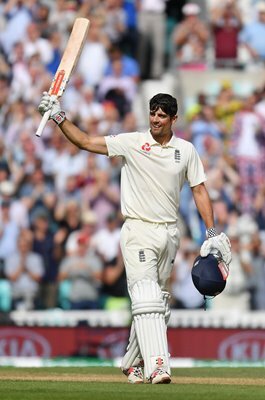 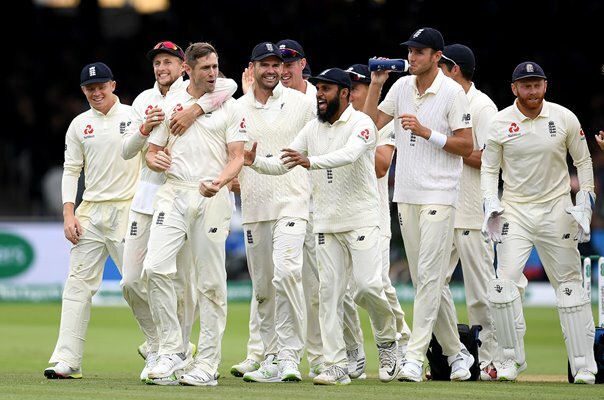 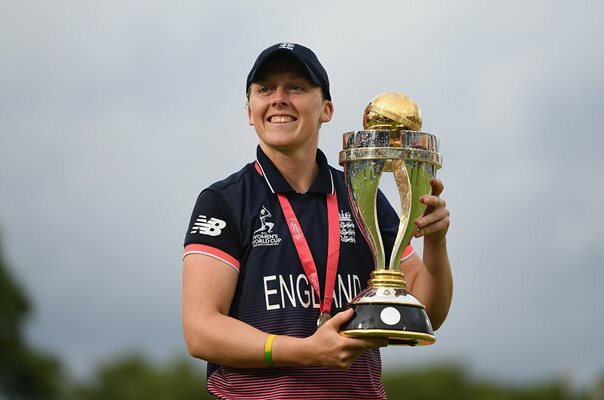 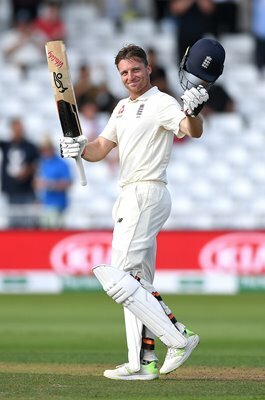 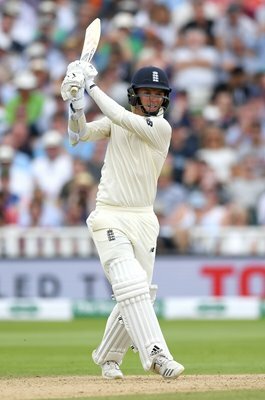 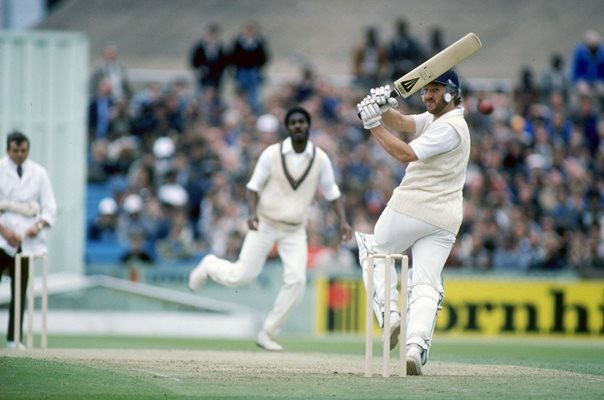 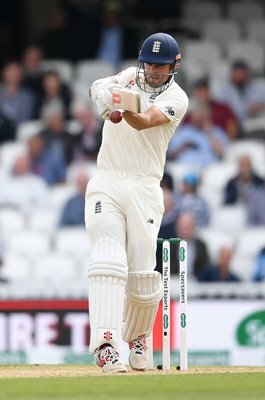 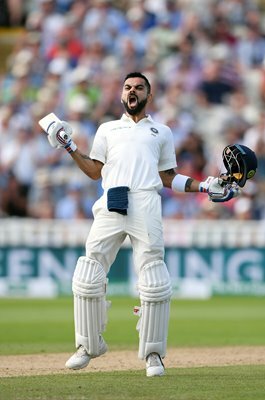 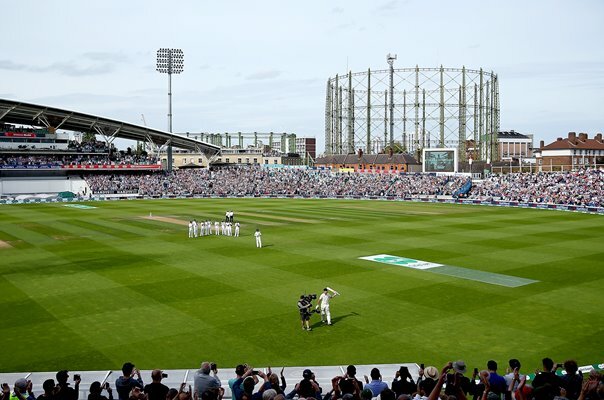 If this is your sport there will be a picture for you, whatever your age; whether your childhood hero was Ian Botham or is Joe Root, we have the inspirational cricket photo for you! 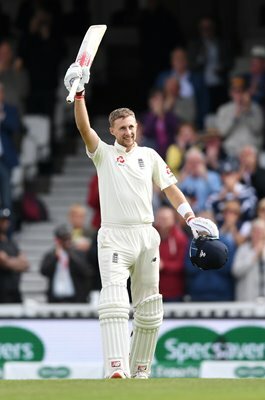 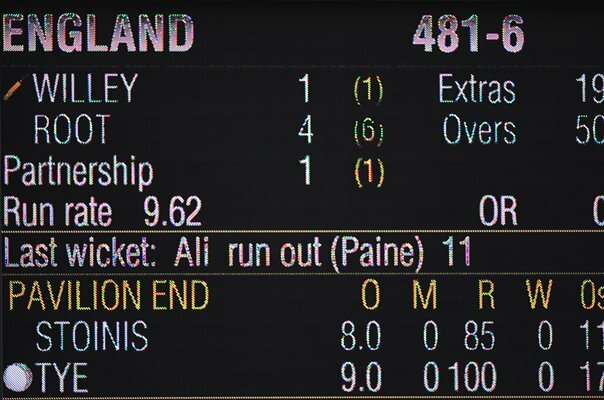 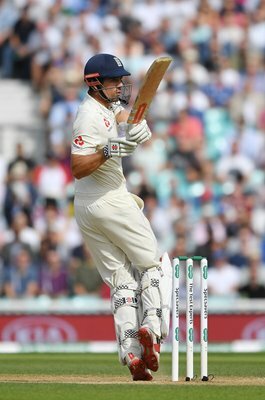 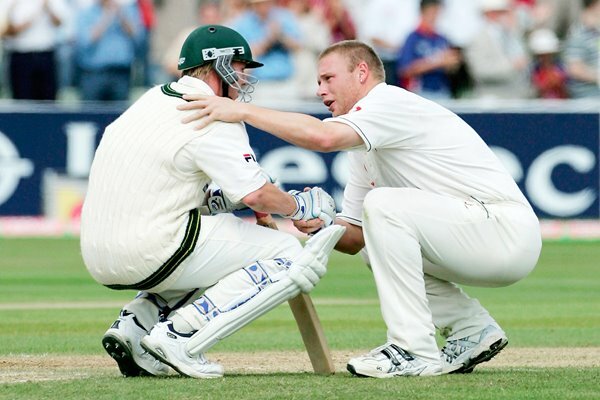 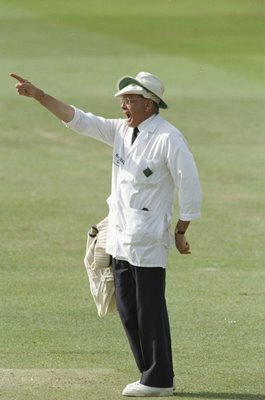 Photographers have managed to capture some truly historic cricketing moments throughout the years, from the stunning performances of Freddie Flintoff in the Ashes series of 2005, to ‘the ball’ that Shane Warne bowled to Mike Gatting, and right back to Larwood’s bouncer in the infamous England vs Australia series of 1932, the ‘bodyline’ tour. 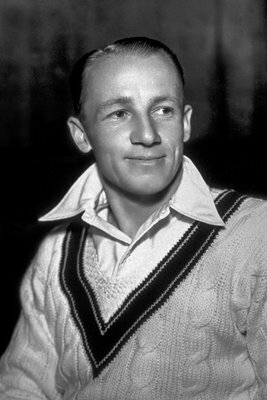 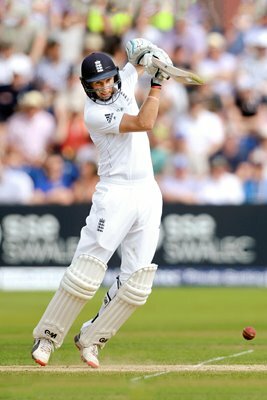 England cricket fans have the pick of them here at Sport Photo Gallery. 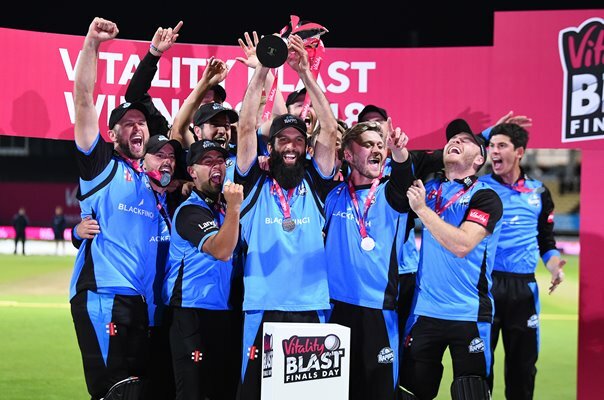 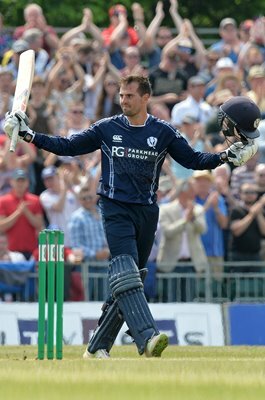 And that’s not to mention all of the stunning county cricket moments or world-class international players who’ve thrilled us over the years. 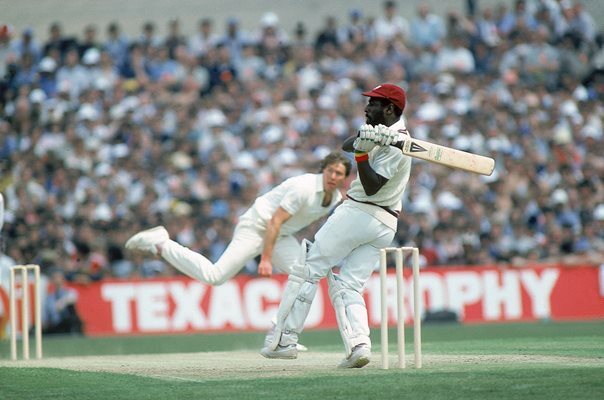 Sachin Tendulkar (India), Brian Lara, Viv Richards (both West Indies), Jacques Kallis (South Africa), Imran Khan (Pakistan) and Donald Bradman (Australia) are amongst the best of all time, and their Cricket posters as popular as ever! 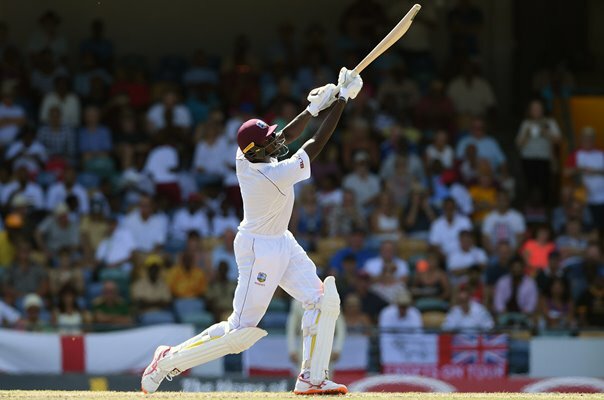 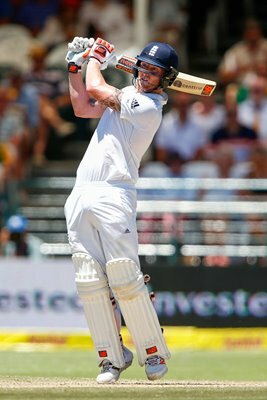 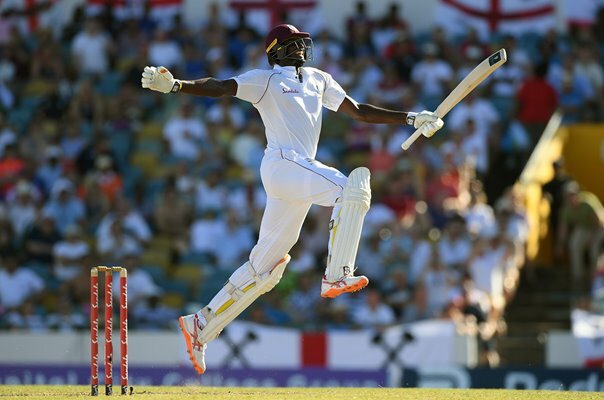 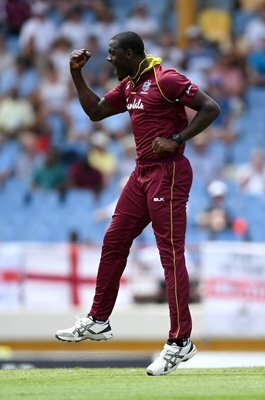 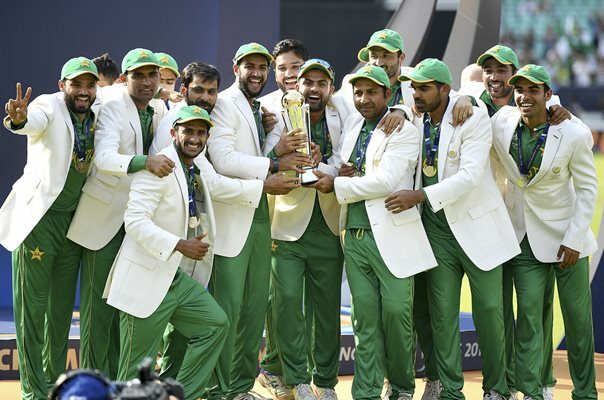 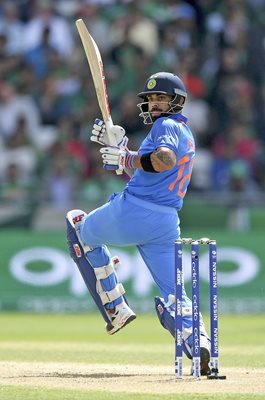 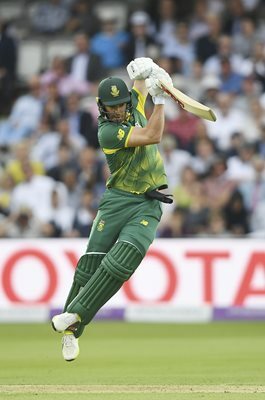 If you’re looking for a stunning cricket picture, Sport Photo Gallery is the right place for you. 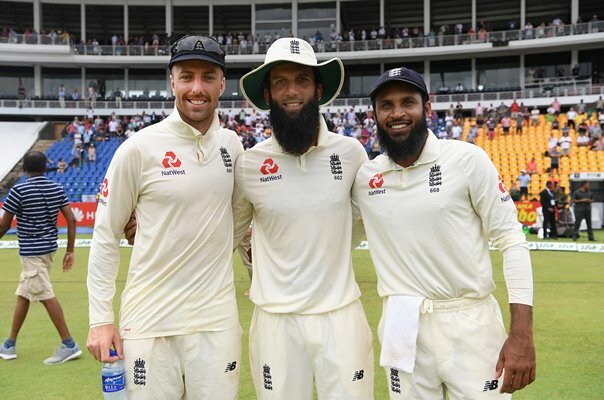 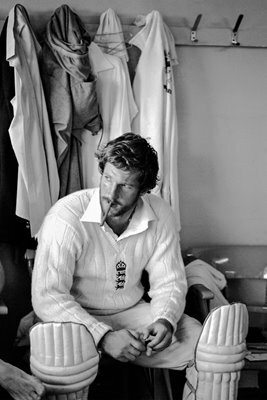 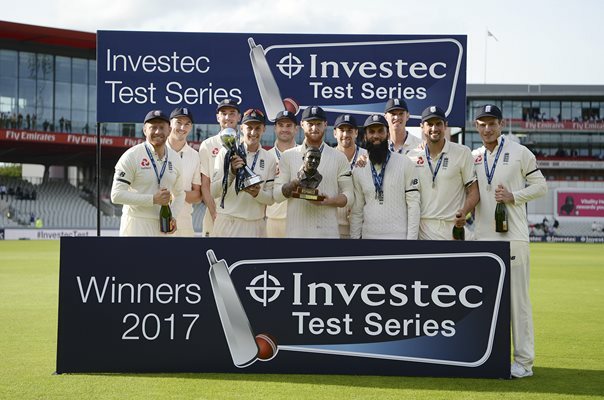 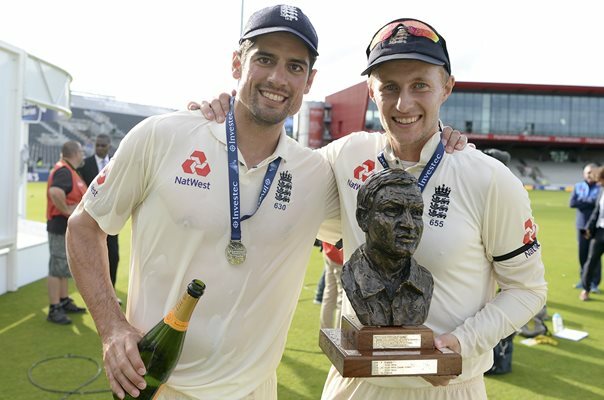 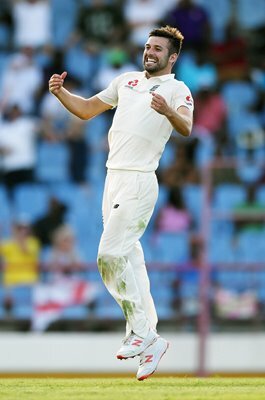 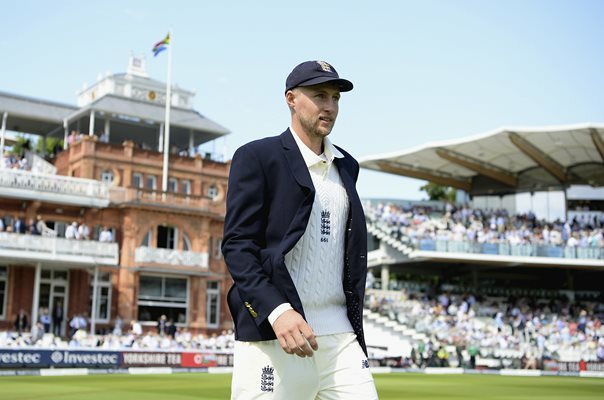 Whether you’re on the lookout for an image of a recent test victory or a nostalgic portrait from halcyon days, Sport Photo Gallery can help. 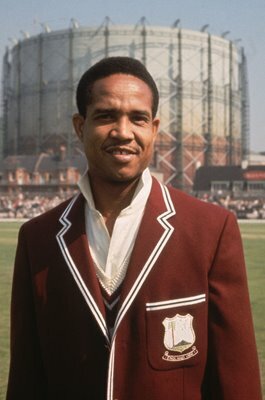 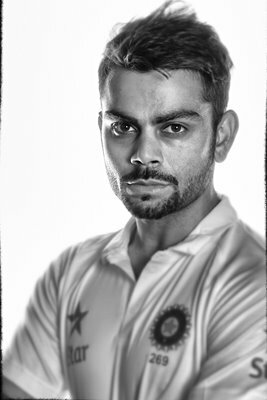 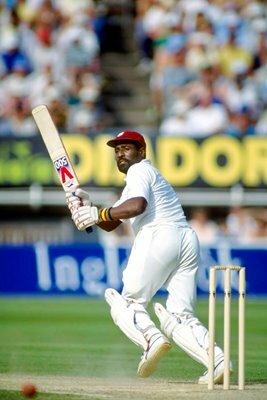 These professional cricket photos and many more are available to you in a variety of sizes. 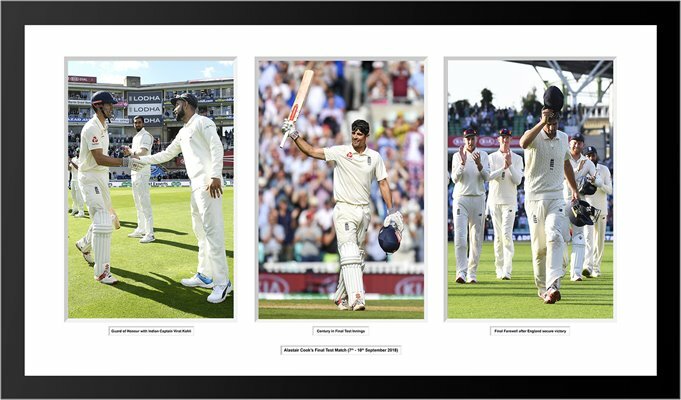 You can have these images mounted in frames too, so they look as impressive as they should on your wall at home or in your office. 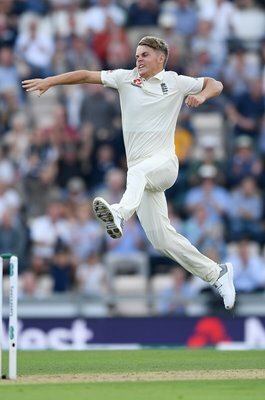 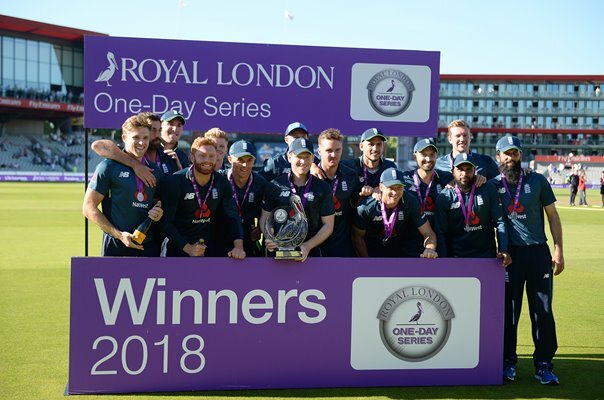 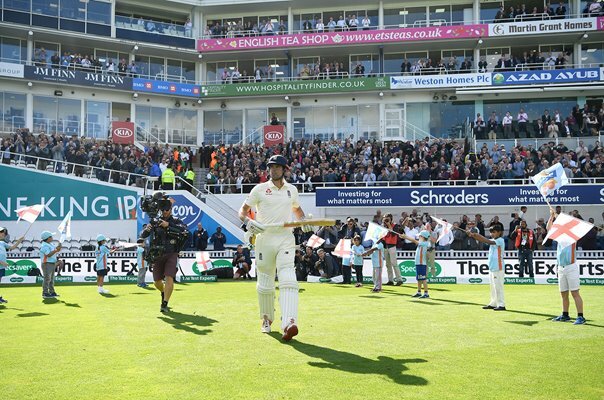 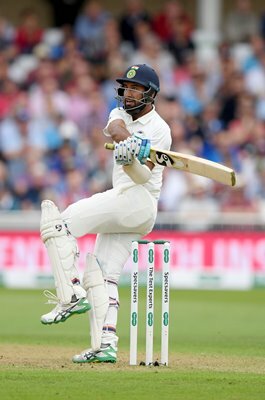 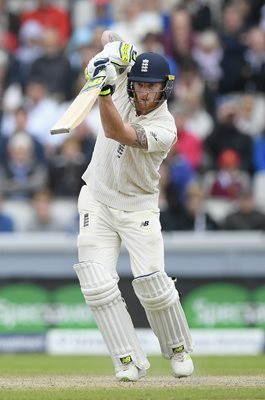 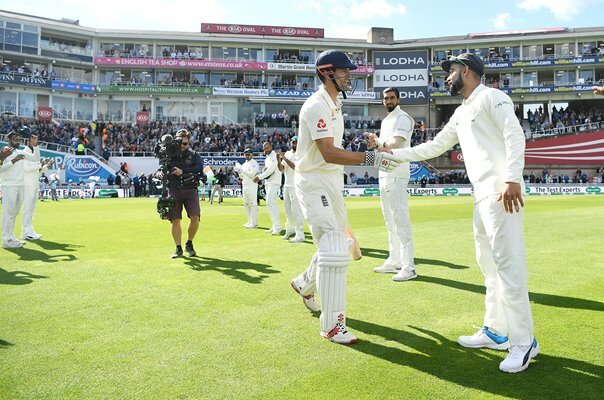 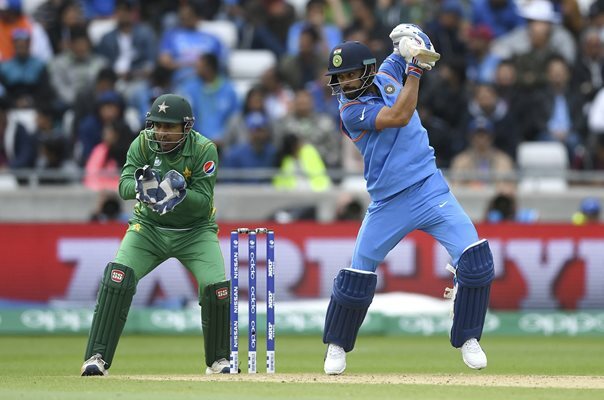 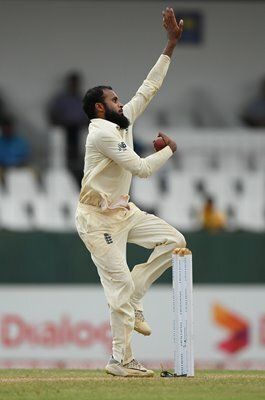 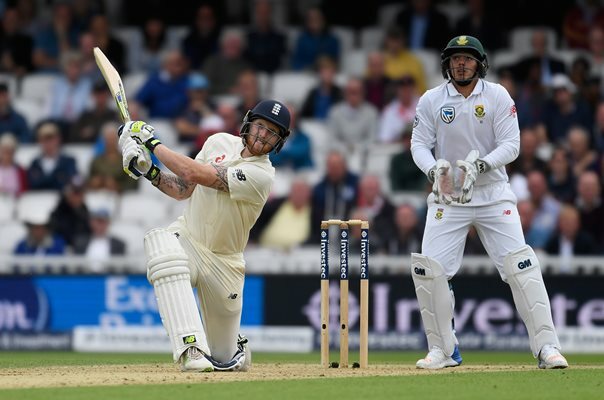 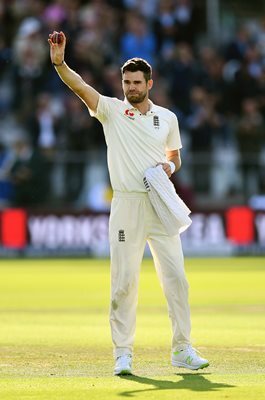 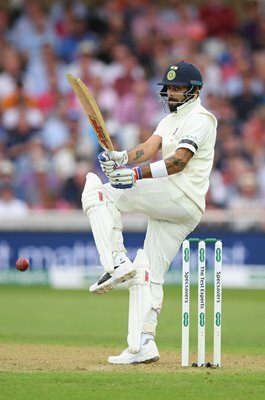 To purchase any of the striking cricket pictures on these pages simply select your favourite cricket pictures above, or get in touch through our contact page if you require more information.